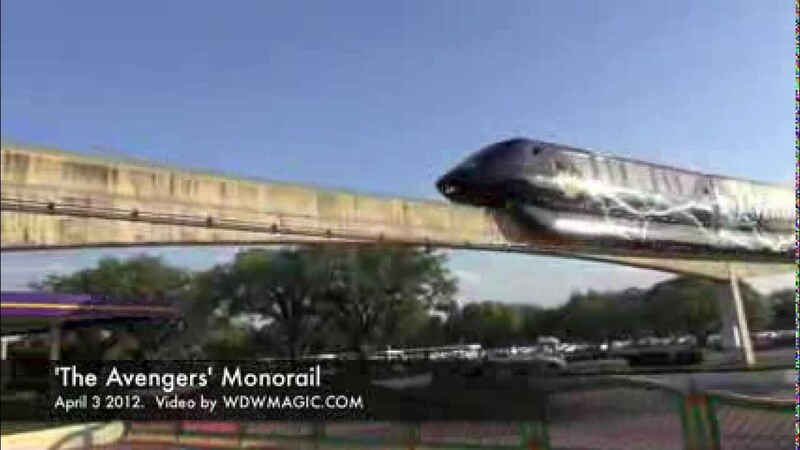 May 08, 2007 in "Walt Disney World Monorail System"
Disney is planning on testing a new handrail configuration on Monorail Lime during the next few weeks. The center stanchion has been removed from all of the cars and replaced with 4 stand-alone poles. There is going to be a 2 week trial where Lime will be put on the Magic Kingdom Express Beam to test the efficiency of this system. 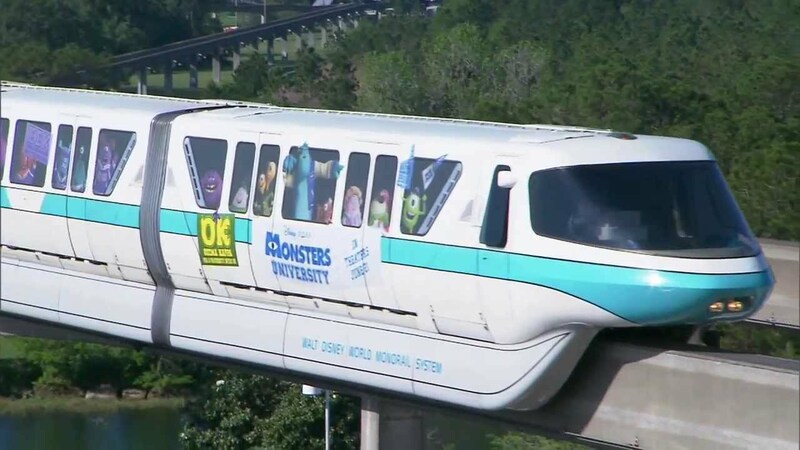 If it proves successful, Disney is looking to implement it on all 12 of the trains.